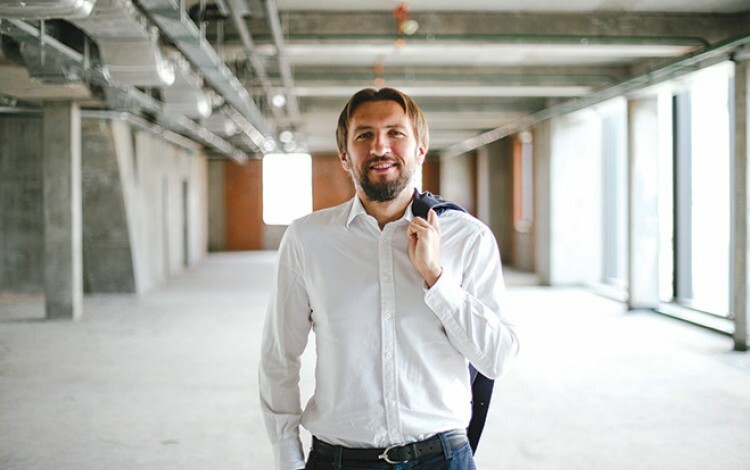 As President and Managing Partner of the Toronto-Kyiv complex in the heart of the Ukrainian capital, Yuriy Kryvosheya has over two decades experience of international investment in the Ukrainian real estate market. 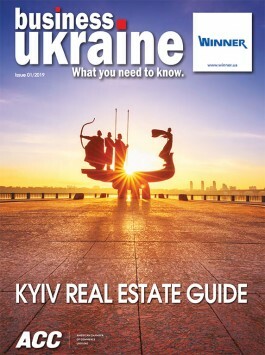 He sees the Ukrainian-Canadian joint venture, which features the country’s first Holiday Inn hotel as well as office, retail and other commercial elements, as a case study of successful international real estate collaboration in Ukraine that underlines the importance of finding credible local partners. Kryvosheya believes current Ukrainian market trends are creating a window of opportunity for similar successes. He also counsels against excessive investor caution, arguing that the margins presently on offer will diminish once international audiences become more familiar with Ukraine’s increasingly enticing investment story. Today’s Kyiv is a rapidly expanding and modernizing city that is more New Europe than Post-Soviet. Anyone visiting the Ukrainian capital will be struck by the sense of vibrancy reflected in a diverse range of commercial real estate projects that are already overtaking many Western capitals in terms of creativity and sophistication. This boom town mood is evident in everything from Kyiv’s funky co-working office culture and globally-competitive restaurant scene to the city’s innovative retail spaces and multi-purpose residential complexes featuring entire lifestyle eco-systems.